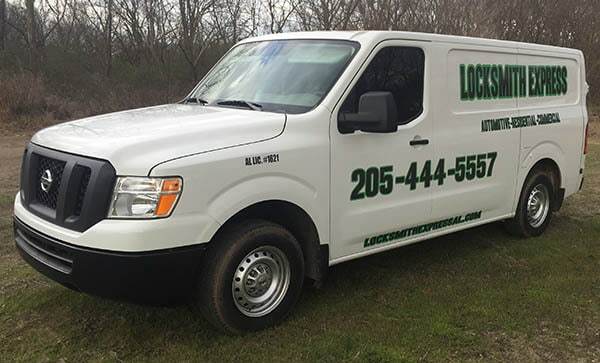 Locksmith Express offers guaranteed free phone quotes, affordable rates, on-time arrival, and quality workmanship. Licensed, Certified, and Insured. You’ll find all these important qualities at locally-owned Locksmith Express. We’re licensed, certified, and insured, and right here in Birmingham. 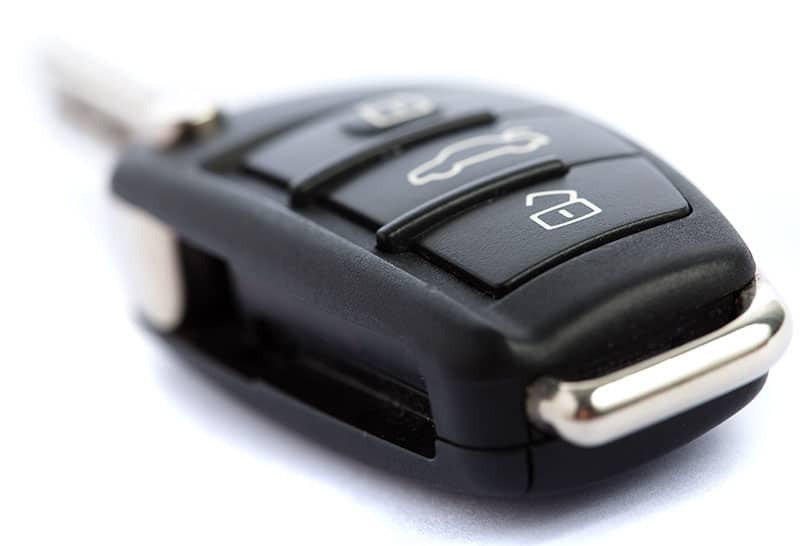 We’re here to meet all your automotive, residential, and commercial locksmith needs. Locksmith Express provides sales, installation, service, replacement and repairs for all lock and key, electronic, and security systems including special high-security systems. Best of all, Locksmith Express is a mobile business, so our workshop-on-wheels come straight to you, wherever you are, to make your life a little easier and to get you back on the road. Our locksmith’s workshop-on-wheels comes straight to you.